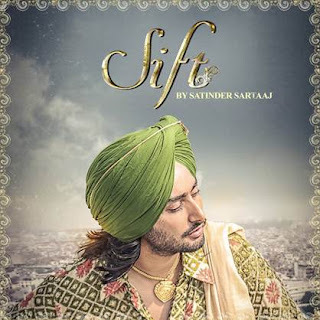 Satinder Sartaaj has come up with his latest rendering Sift, written and composed by himself and music is produced by UK based music composers Partners in Rhyme. The video is filmed by video directors Sandeep Sharma, who tried to recreate the days of partition and showed a larger picture of humanity. Sartaj syncing in the video in his most popular style and attire. Fans of Satinder Sartaaj is waiting for his debut film ‘ The Black Prince’ set for release in 2016, where he is playing Maharaja Duleep Singh. According to his official sources he is planning for his next international tour after this release. Just Punjabi has a team of professional writers, journalists and trade experts from media and entertainment industry to provide authentic news and updates.